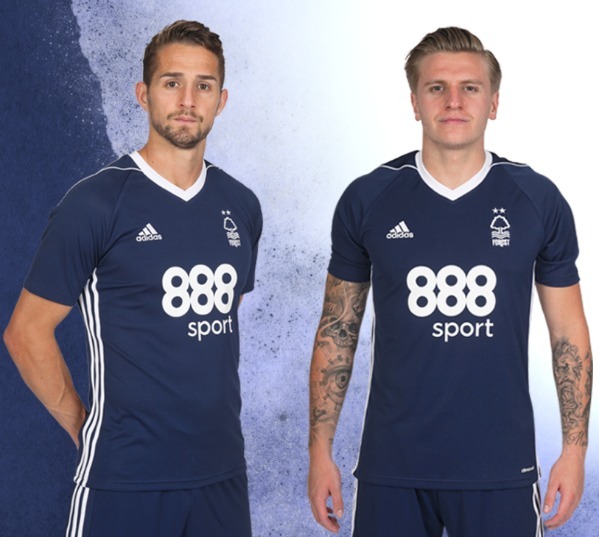 This is the new Forest away kit 2017/18, Nottingham Forest’s new alternate strip for the upcoming Championship season. 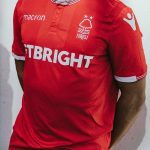 Made by Adidas, the new NFFC away top was officially unveiled on July 8, 2017 by the club, two months after they revealed their 17/18 home shirt. 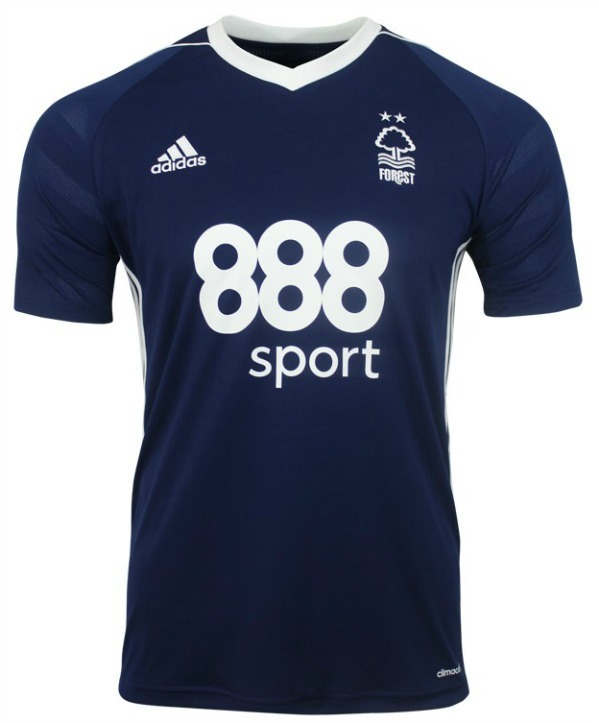 Forest will wear a blue strip for their games away from the City Ground in the 2017/18 season. 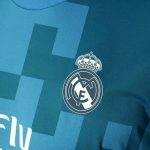 The shirt, featuring a white v-neck and the famed three stripes on the side (they’re on the sleeves in the home jersey), will be paired with blue shorts and socks. 888Sport remain sponsors. 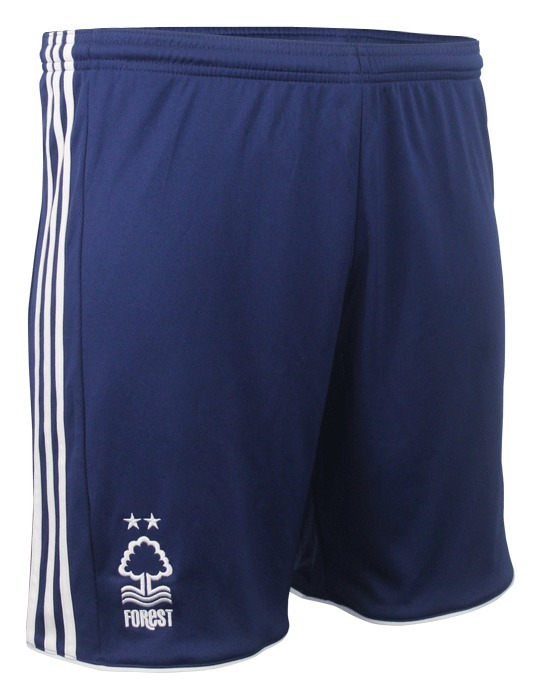 Forest had a black and red away kit last season and a yellow one in the 2015/16 season. This entry was posted in English Championship and tagged Adidas on July 8, 2017 by Football Kit News. Adidas excel again with another boring templated kit. This a darker blue version of this seasons Birmingham City home shirt, even the shirt sponsors the same! 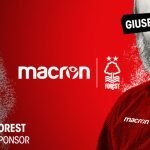 Embarrassing to both Blues and Forest! I’m a Derby fan and I like your home shirt, but this one? Awful. 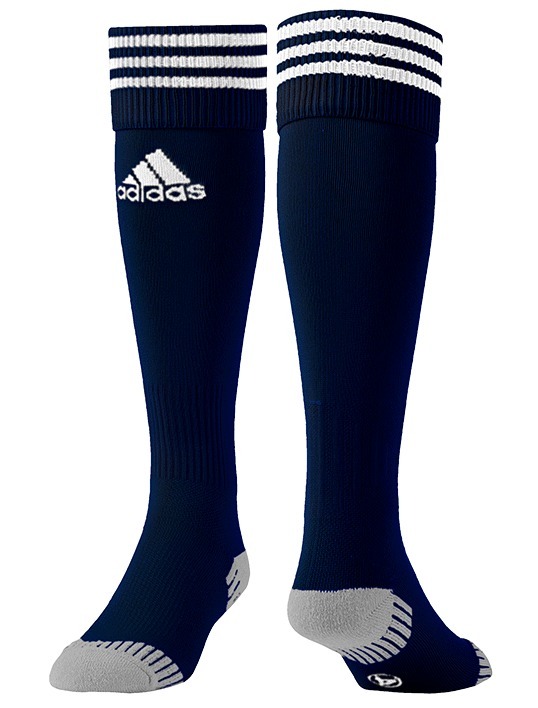 Very poor from Adidas.